Master the role of the physical therapist or physical therapist assistant in neurologic rehabilitation! 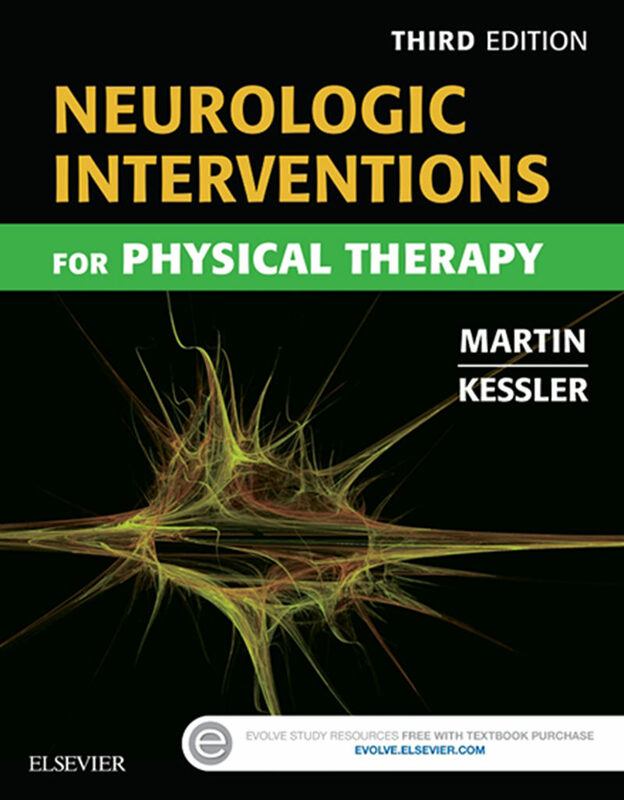 Neurologic Interventions for Physical Therapy, 3rd Edition helps you develop skills in the treatment interventions needed to improve the function of patients with neurologic deficits. It provides a solid foundation in neuroanatomy, motor control, and motor development, and offers clear, how-to guidelines to rehabilitation procedures. Case studies help you follow best practices for the treatment of children and adults with neuromuscular impairments caused by events such as spinal cord injuries, cerebral palsy, and traumatic brain injuries. Written by physical therapy experts Suzanne ‘Tink’ Martin and Mary Kessler, this market-leading text will help you prepare for the neurological portion of the PTA certification exam and begin a successful career in physical therapy practice.Comprehensive coverage of neurologic rehabilitation explores concepts in neuroanatomy, motor control and motor learning, motor development, and evidence-based treatment of adults and children with neuromuscular impairments. Over 700 photos and drawings clarify concepts, show anatomy, physiology, evaluation, and pathology, and depict the most current rehabilitation procedures and technology.Case studies demonstrate the patient examination and treatment process, and show how to achieve consistency in documentation.Proprioceptive Neuromuscular Facilitation chapter describes how PNF can be used to improve a patient’s performance of functional tasks by increasing strength, flexibility, and range of motion — key to the treatment of individuals post stroke.Review questions are included at the end of each chapter, with answers at the back of the book.Illustrated step-by-step intervention boxes, tables, and charts highlight important information, and make it easy to find instructions quickly.Use of language of the APTA Guide to Physical Therapist Practice ensures that you understand and comply with best practices recommended by the APTA.NEW photographs of interventions and equipment reflect the most current rehabilitation procedures and technology. UPDATED study resources on the Evolve companion website include an intervention collection, study tips, and additional review questions and interactive case studies. .
Otros ebooks de Suzanne Tink Martin.